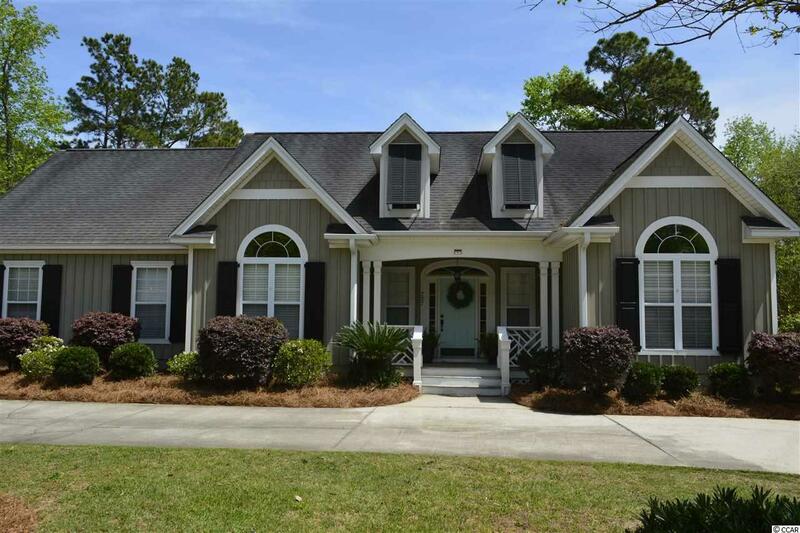 This lovely Lowcountry style home with hardiplank board and batten siding welcomes you with a large circular drive way. The custom and operable storm shutters frame the large double windows as well as the other windows around the home. When you enter you will immediately be taken back by the breathtaking view of the lake. 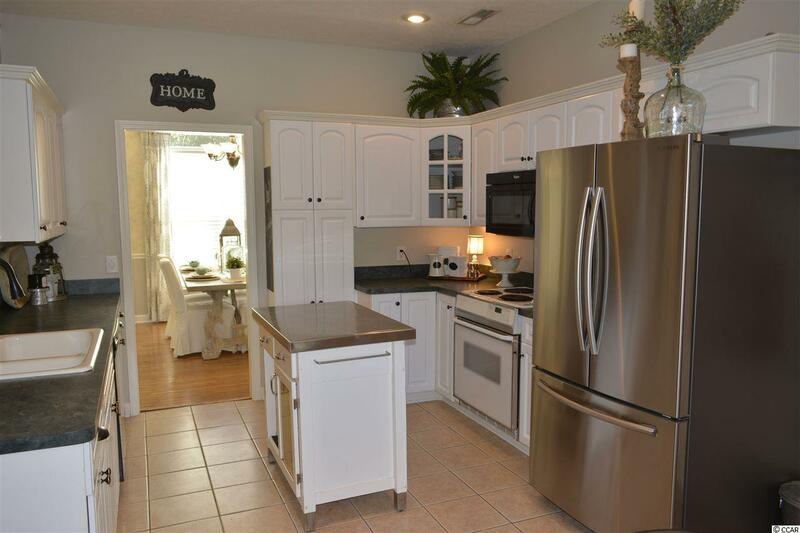 The formal dining room is well lit with lots of natural light and leads into the kitchen. Here you will find a breakfast nook with an even more spectacular lake view. 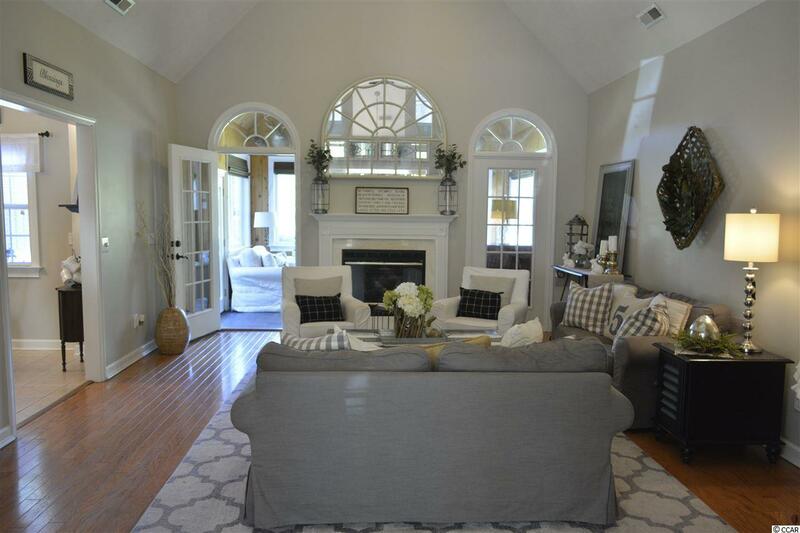 The family room boasts vaulted ceilings and a gas fire place and leads into the Carolina room with large sliding windows. The master bath with garden tub and a separate shower is complete with double vanities. The master closet is custom with ample storage. The fourth bedroom/rec room is spacious with a large storage closet. Bedroom two and three are have large windows that allow for lots of natural lighting. The piece de resistance is the outdoor space of this home. You might not come back inside! The expansive deck and patio area is the perfect space for entertaining all year long. The landscaping has been well maintained is complete with an irrigation system. The large pergola and shaded canopy is perfect for Lowcounty boils, BBQ's, fish frys and oyster roasts. You will also find a plethora of outdoor storage complete with a fully powered workshop and boat storage area. There is also a 50 amp RV hook up, as well as a 50 amp generator hook up. 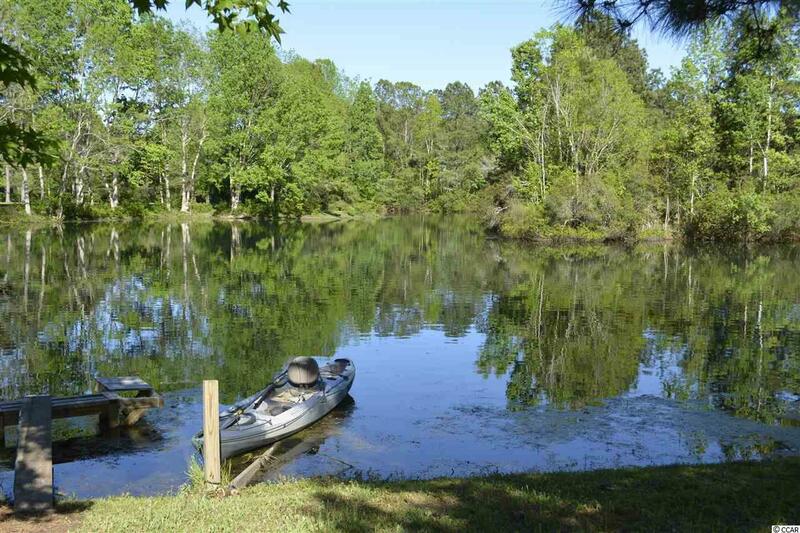 Enjoy days and evenings relaxing looking out over the lake or take a little kayak ride as paddle and electric powered boats are allowed in the bass and bream filled lake.